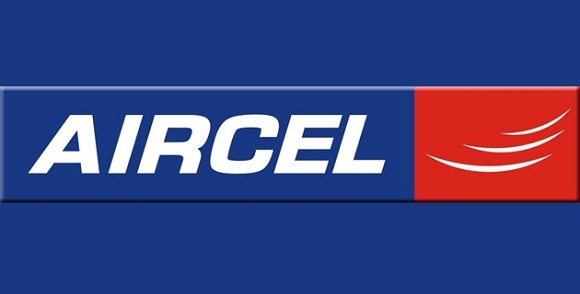 Aircel has just announced a partnership with mydala.com to bring about new exclusive deals and discounts upto 90% under the new ‘Aircel Joys’ program. The deals and discount coupons are available for both prepaid and postpaid Aircel customers. If you are an Aircel customer, you can dial *121*787# to browse through the menu and select the deals as per your choice. There are various deals under many categories such as Entertainment, Lifestyle, Shopping, Hospitality, Personal Care and others. There are three payment options: Pay per coupon option which would range from Re. 1 to Rs. 49; Multiple deals for Rs. 5 per 2 deals for 2 days and unlimited deals pack for Rs. 30/month. If you are an Aircel customer, share with us if you get any exciting deal or offer through the ‘Aircel Joys’ program.